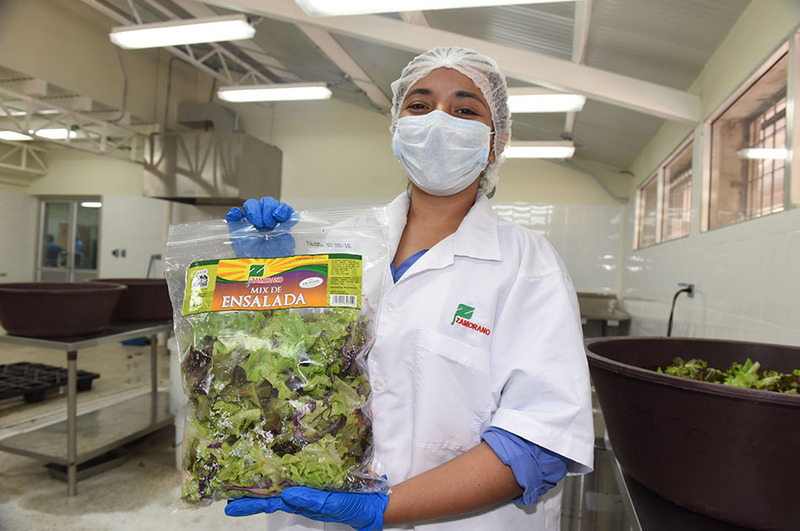 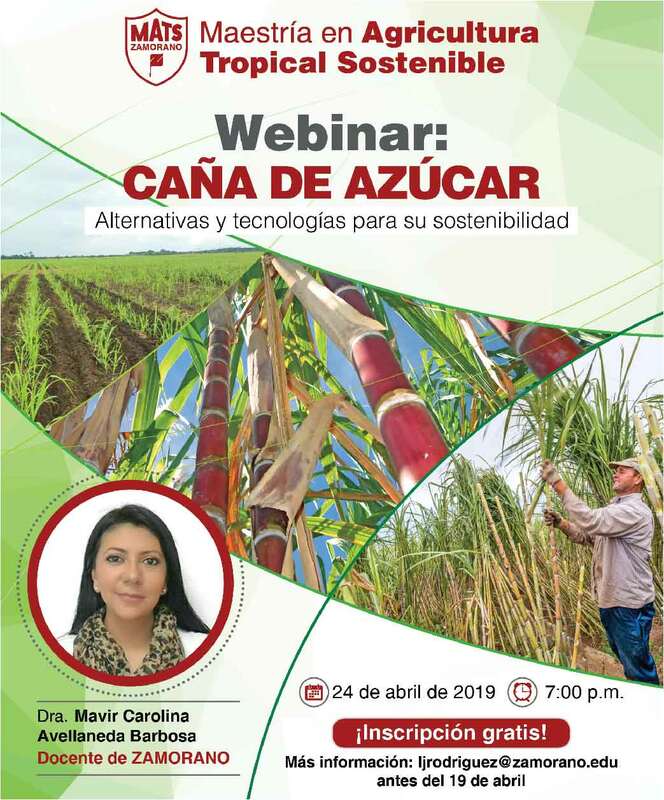 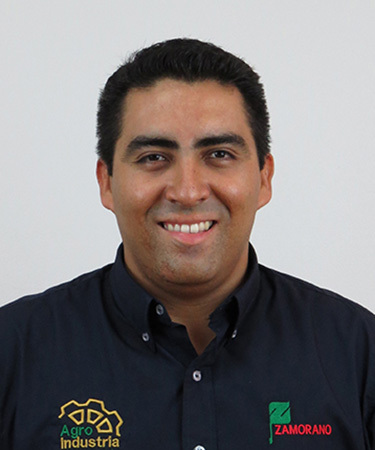 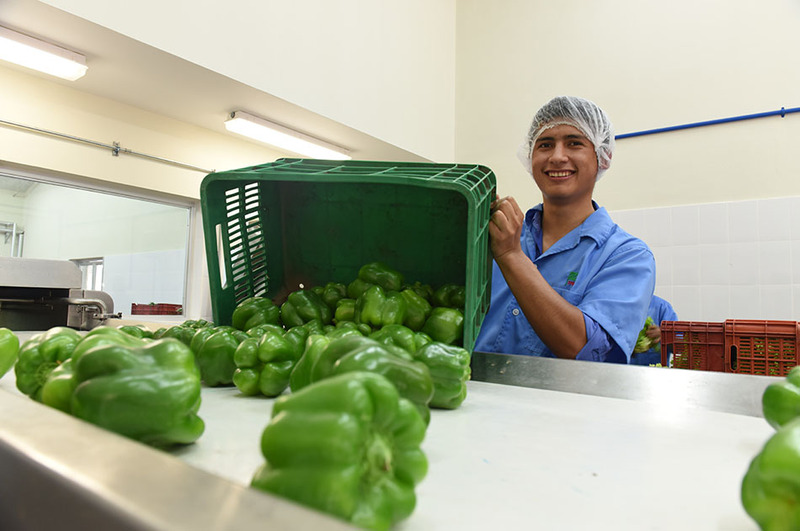 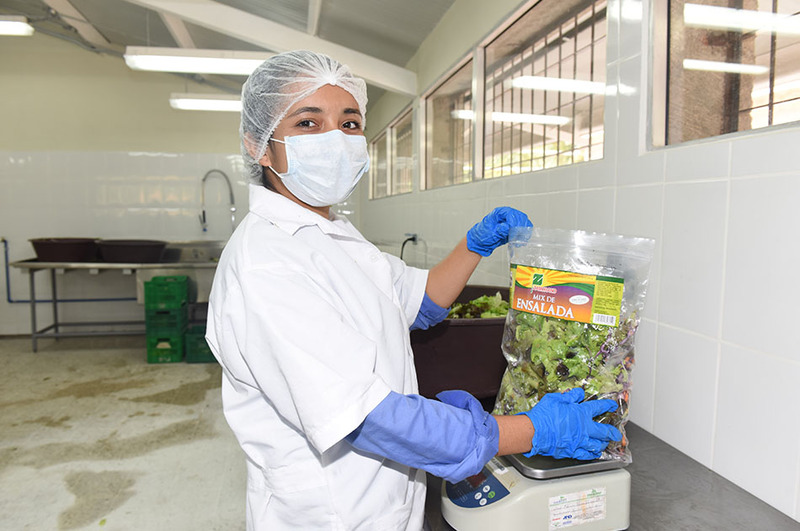 This facility has more than one thousand square meters dedicated to the processing of fruits and vegetables and teaching our students. 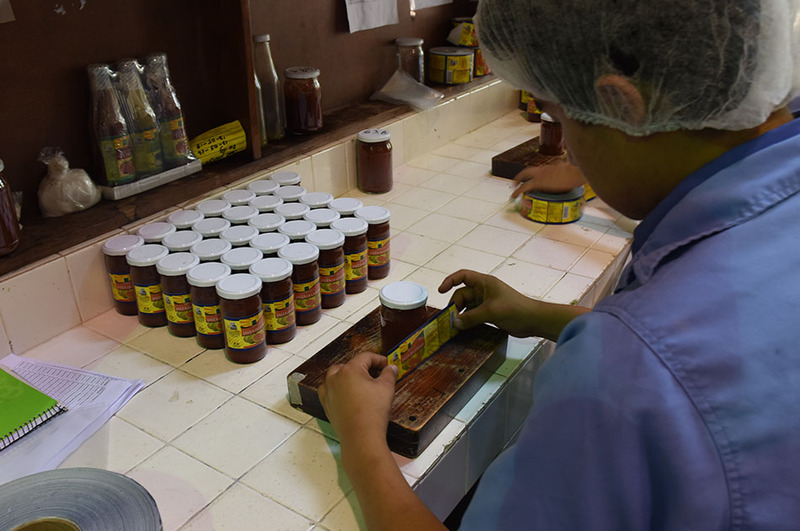 There are three main product lines: the “sweet line”, dedicated to the production of marmalades, jellies, concentrates, syrups, and juices; the “savory line” produces sauces, pickles, and vinegar; and the “dry line”, which focuses on coffee-based products. 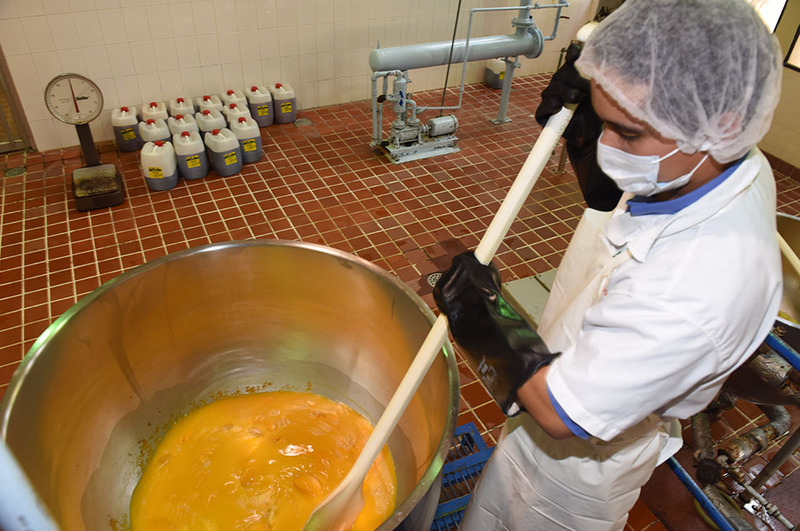 Along with the processing of fruits and vegetables, we offer technical and responsible training in food processing. 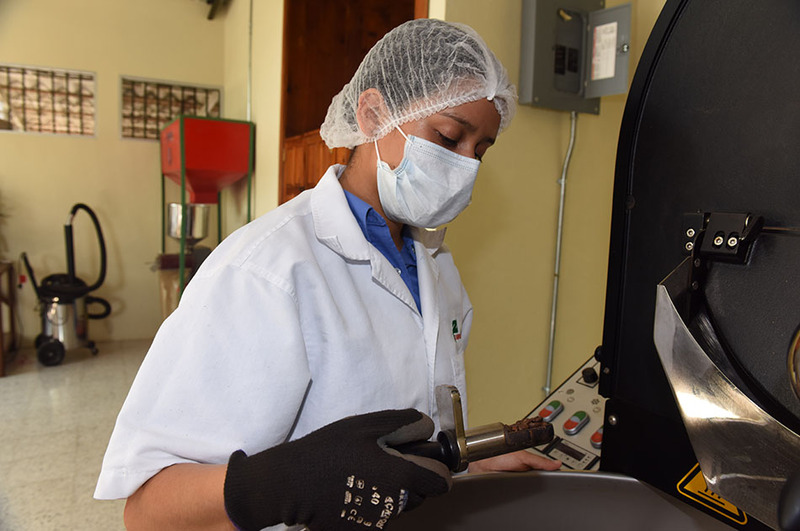 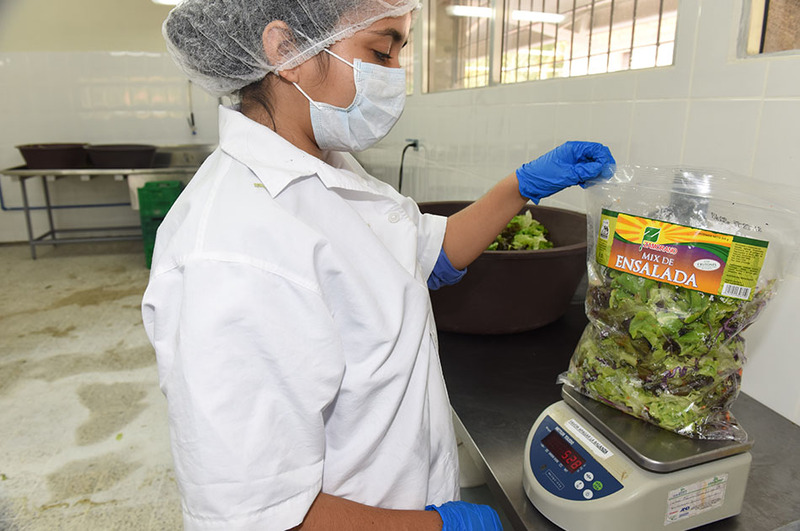 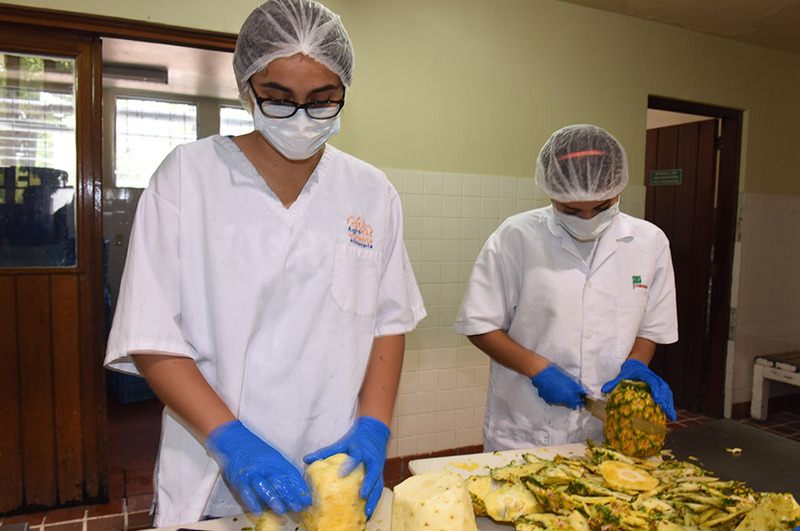 Students learn to work applying adequate sanitary measures, quality control, and Standard Operating Procedures (SOP) for production and control of inventories. 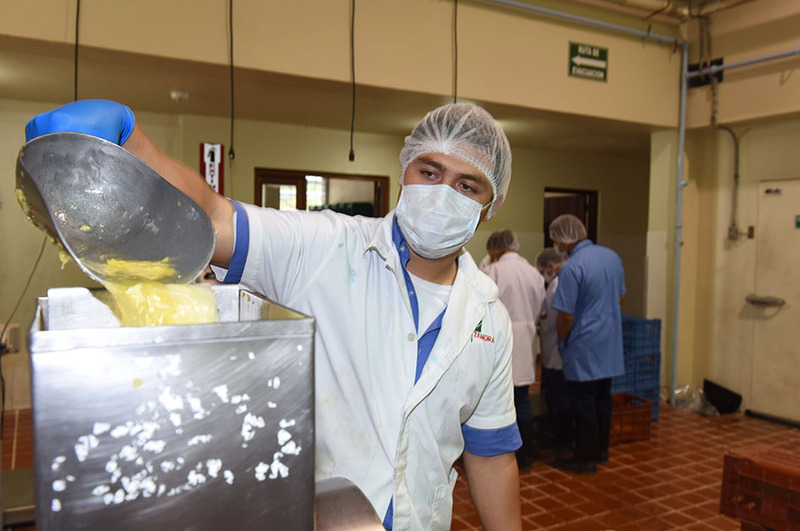 They learn about Sanitation Standard Operating Procedures (SSOP) and Good Manufacturing Practices (GMP) to produce quality food products that comply with the food hygiene and safety regulations required in different markets.